PARIS TIPS – Found this cosy café – Fragments – last Sunday. Short menu with seasonal dishes and a bit New York -ish interior. Pefect place to escape hectic Paris and stay for hours reading. 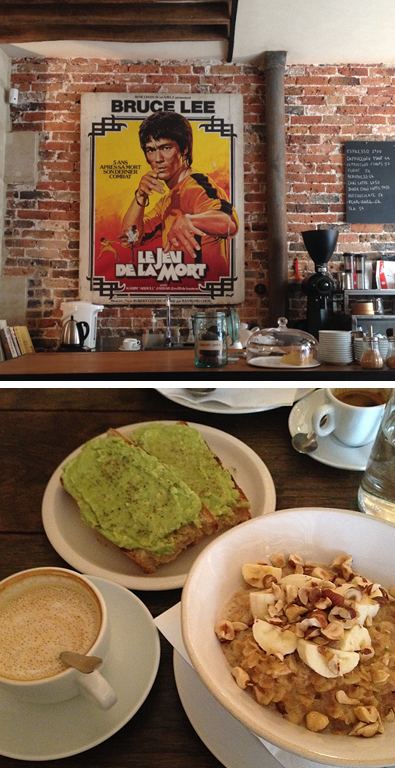 And what comes to food, especially those avocado toasts are worth trying! 76 rue des Tournelles, 75003 Paris.